Flydotfish is the vision and dream of master fly angler and fly tyer, Henkie Altena.  His passionate pursuit of remote fisheries, backed by a solid team of authentic, salt-of-the-earth guides who set up comfortable camps, paired with excellent home cooked meals, are characteristic traits of any Flydotfish fly fishing safari. 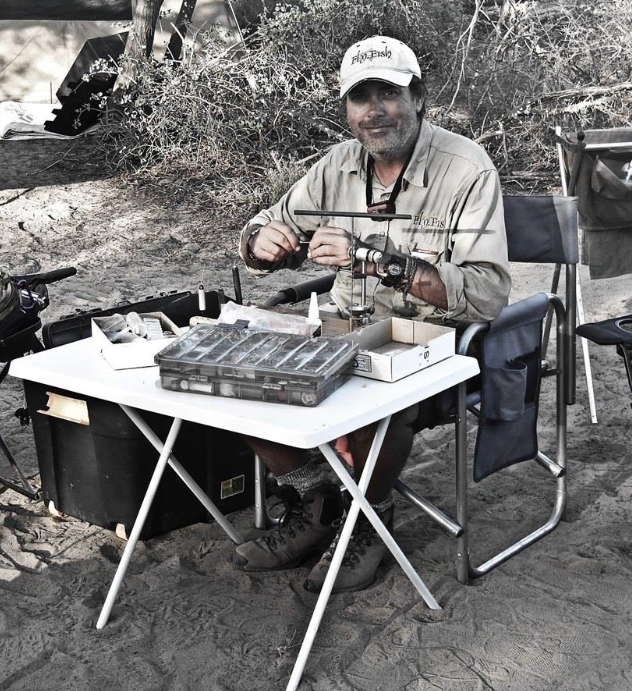 Our saltwater Fly Fishing Clinic, offered at Witsand on the Garden Route, allows fly fishermen to attempt the Breede River Grand Slam by catching and releasing grunter, garrick and kob on fly within 24 hours. 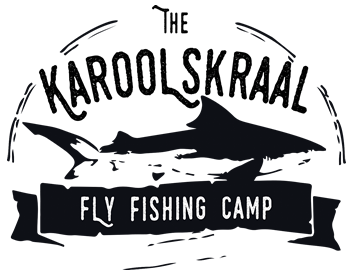 Flydotfish also offers an outstanding guided fly fishing experience for smallmouth yellowfish in the Klein Karoo on the Gourits River at Vaalhoek – a remote and pristine region offering good numbers of yellows, smallmouth bass and carp on fly.